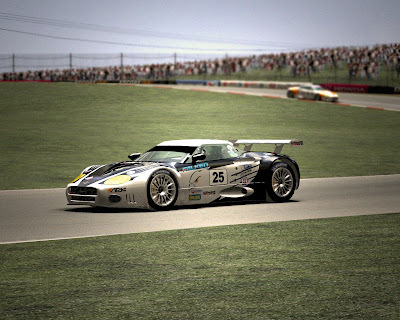 scca1981 as just released a great Spyker mod converted from Grid. When the template gets released, I will do the skins for this mod instead. In case you ask, this is the mod that I`ve been skinning.